Red Lodge, MT – Naturally you’ve heard of Big Sky, and maybe even Whitefish … but how about Maverick Mountain or Teton Pass? 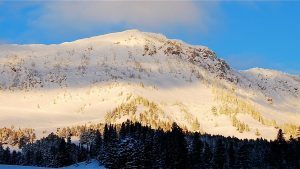 The fact is that in addition to its best-known ski mountain, Montana is home to 15 other lift-served ski areas both large and small. 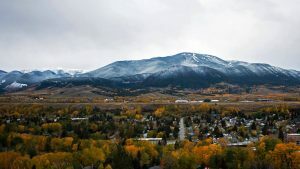 Trading ritzy, high-speed quads for rootsy, downhome vibes, the state’s independent mom-and-pop mountains offer up deep days on the cheap, with a side of real local culture. 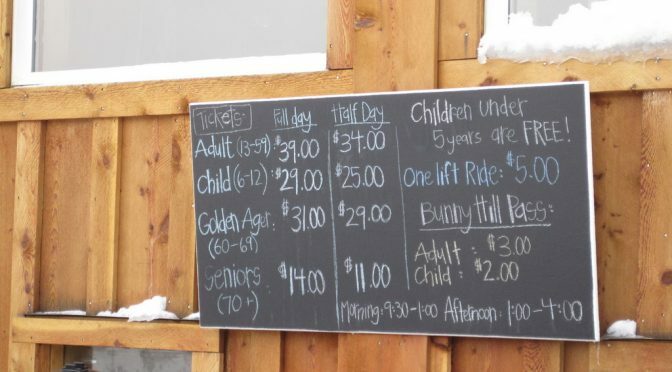 At five of these ski areas described below, the adventurous traveler can still find front row parking, untracked pow and an average of 20 acres per skier or rider. Linked together in a ski safari road trip, here are some of Montana’s best-kept secrets. Situated along the eastern front of the Beartooth Mountain Range, this independently owned mountain setting rivals mainstream resorts, but its skiing reminds visitors why they fell in love with the sport in the first place. 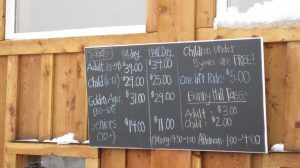 Every March, the sleepy mining town comes alive during the National Ski Joring Finals when horses tow cowboys and cowgirls on skis over jumps at a full gallop. Bridger is one of the few remaining community-owned ski areas in the country, existing simply for those who want to shred. 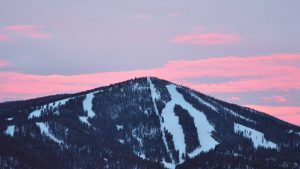 While beginner and intermediate slopes dominate the lower mountain, Bridger’s hike-to terrain along the famed Ridge is where skiing stars like Scot Schmidt got their start. Rehash your on- or off-piste adventures alongside silver-haired locals and college-aged ski bums at the Grizz, a Bridger mainstay. “Disco,” as the locals call it, packs a punch. Front side slopes feature family friendly cruisers and stunning views of the Pintler Mountains. If you’re jonesing for steep chutes and untouched snow the mountain’s backside offers up heart-pumping vertical without the attitude. After filling your powder quota on the north-facing Bad Finger, try out the trail’s namesake beer at nearby Philipsburg Brewing Company. Maverick, as its name implies, is just that — an eccentric little ski area just off the beaten path. 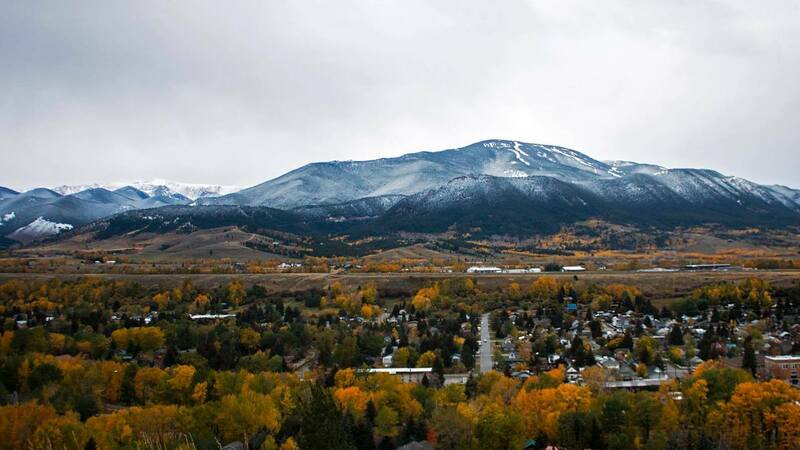 One of Montana’s hidden gems, this mom-and-pop mountain is home to one chairlift and 2,000 feet of uncrowded vert. After a day of top-to-bottom runs, stop by the nearby Jackson or Elkhorn Hot Springs. These restorative waters will rejuvenate riders, prepping them for the last stop on this powder-filled tour. Savvy locals take advantage of Lost Trail’s “Powder Thursdays,” when the lifts start turning again after a midweek closure. Tucked away at the far end of the Bitterroot Valley, Lost Trail offers all the stoke without the rat race, and skiers are more likely to figure eight their own tracks than fight for freshies. At the end of the day, put your feet up and relax in front of the lodge’s cozy fireplace.